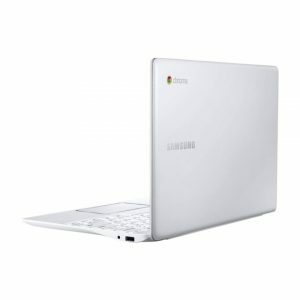 Samsung already has a Chromebook which was available sometime back at a price of $249. Samsung, has now launched the its successor, the new leather wrapped Chromebook 2, which is available in two variants, 11.6 inch and 13.3 inch and runs on Chrome Operating Systems. 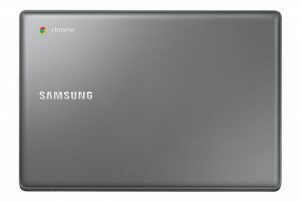 Samsung was rumored to launch these new fake leather stitched Chromebook and now the company has officially launched these new Chromebooks. 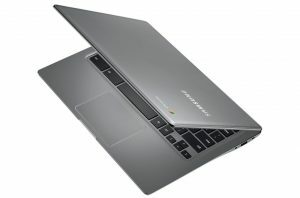 The 13.3 inch display model comes with a resolution of 1920 x 1080 , which is powered by the Samsung’s latest Exynos 5 Octa processor. 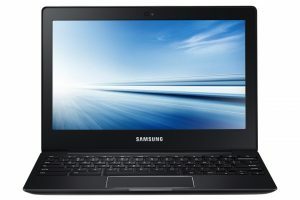 This Chromebook is equipped with 4 GB of RAM and 16 GB of internal storage. 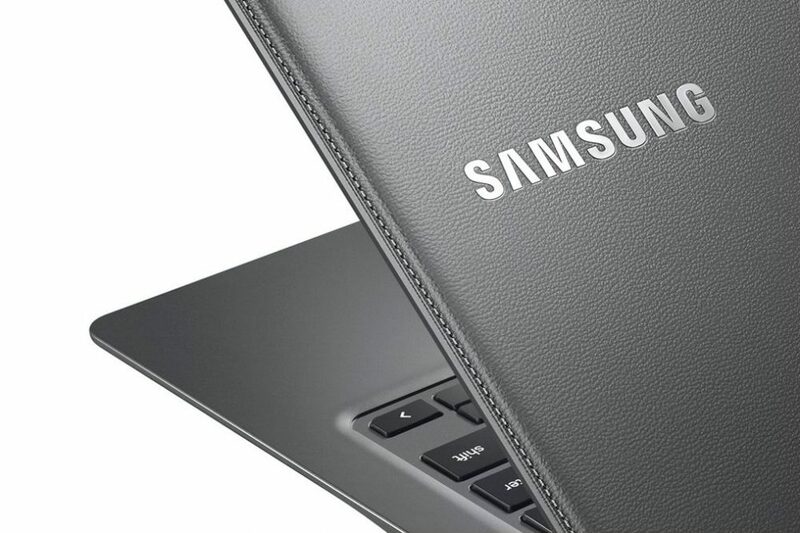 Samsung claims 8.5 hours of battery life which seems great, this variant is priced at $400. 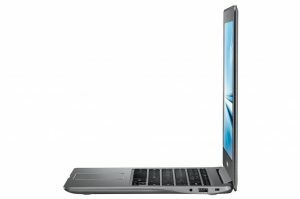 On the other hand, the 11.6 inch display model has a resolution of 1366 x 768, and has a slightly slower processor, and eight hours of battery. But it keeps everything else the same, but this is priced at $320.